We provide a variety of tailored services for all your travel needs in Switzerland and all around Europe. Years of experience have given us the opportunity to offer VIP selective services to business and leisure travelers. Our highly professional and discrete team offers quality services for exclusive customers. 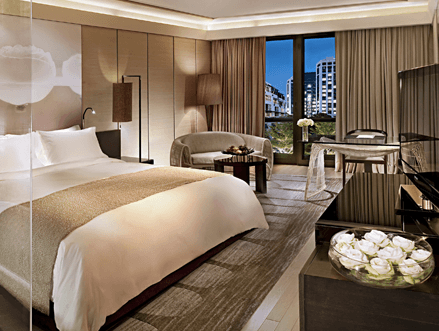 Our mission at Luxury Services is to make your stay the most pleasant and comfortable one. Any special needs will be treated professionally, discretely with the utmost care. We pay special attention in responding to each request. We are looking forward to making your time memorable. 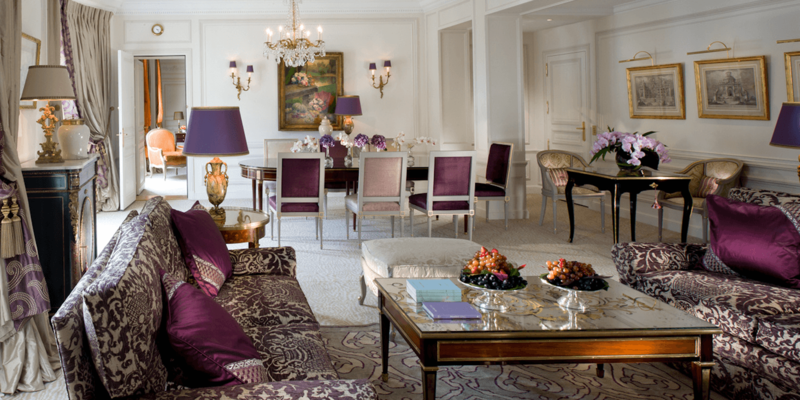 WE CATER A VARIETY OF LUXURY HOTEL ROOMS AND SUITES IN SWITZERLAND AND ALL AROUND EUROPE. WE OFFER UNIQUE AND EXCLUSIVE SERVICES TO ARRANGE ALL YOUR NEEDS OR SPECIAL TOUCHES YOU REQUIRE. THE MOST CONVENIENT ACCOMMODATIONS FOR SKI TRAVELS AND PRESTIGIOUS HOLIDAYS. 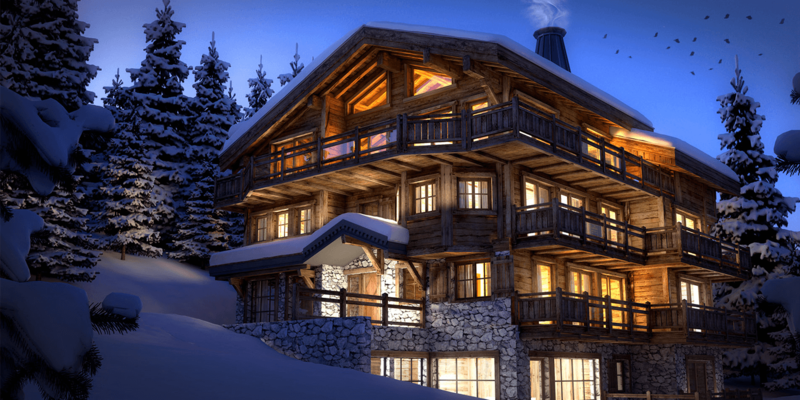 WE PROVIDE BEAUTIFUL ELEGANT CHALETS IN COURCHEVEL, GSTAAD, MEGEVE, ZERMATT, ST-MORITZ AND MANY OTHERS. 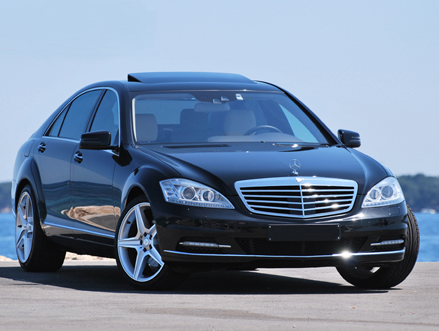 WE HAVE A VARIETY OF LUXURY chauffeured cars WITH EXPERIENCED DRIVERS TO ENSURE YOUR TRANSFERS 24H/7. FOR PRIVATE OR BUSINESS TRAVEL, WE OFFER YOU THE FREEDOM TO DECIDE THE ITINERARY WITH A DEPARTURE TIME OF YOUR CHOICE AND A DESTINATION THAT MEETS YOUR REQUIREMENTS. 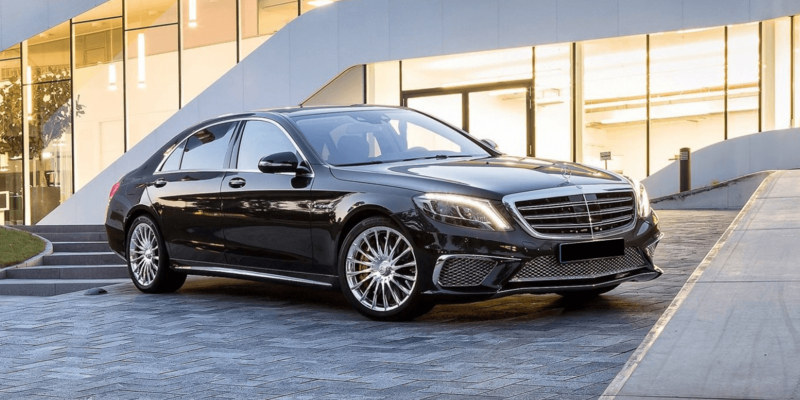 We provide you with a luxury vehicle of your choice with an experienced driver for a few hours or a few days ... OUR DRIVER WILL ASSIST YOU IN ALL YOUR TRAVEL NEEDS. 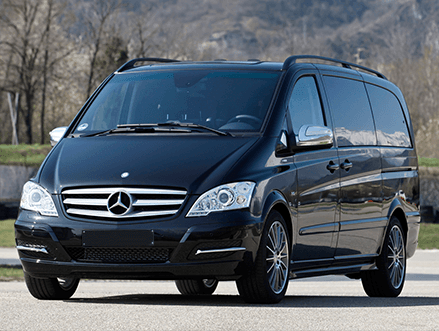 OUR LUXURY CARS WITH STAINED GLASS BRING TOTAL DISCRETION, EASILY ACCOMMODATING UP TO 7 PASSENGERS. 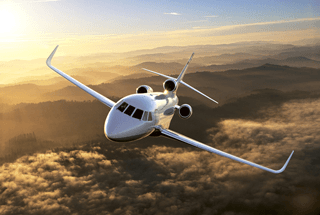 FOR BUSINESS OR LEISURE TRAVEL, PRIVATE JET CHARTER FLIGHTS SAVE YOUR TIME, AVOIDING INCONVENIENT SECURITY CHECKS AT ALL AIRPORTS. 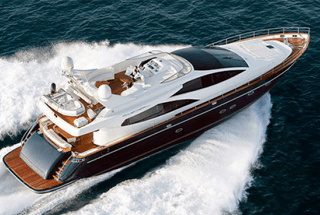 WE PROVIDE A VARIETY OF LUXURY YACHTS FOR MEDITERRANEAN SAILING HOLIDAYS. ANY ITINERARY MAY BE TAILORED TO YOUR NEEDS. 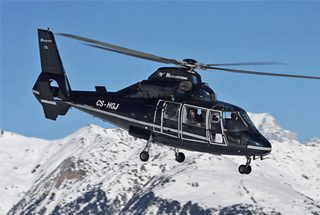 HELICOPTER HIRE FOR LUXURY TRANSFERS. AN EXCLUSIVE TAILORED SERVICE CORRESPONDING YOUR DESTINATIONS. FOR PRIVATE PARTIES OR CORPORATE EVENTS, WE ASSIST YOU IN THE DESIGN, PLANNING AND SUPERVISION BASED ON OUR EXPERIENCE. 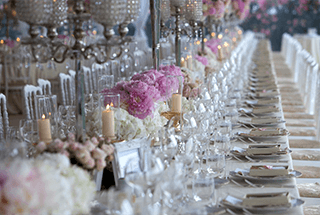 For main luxury events in Geneva, French Riviera, Paris and London, feel free to visit our blog.